Silver Pilot Trailer & NRD236M (1973) Commer VC Horse-box . 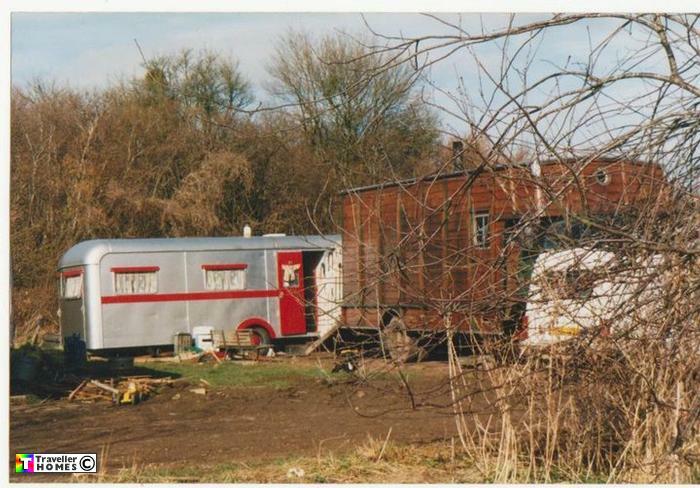 Seen 1998 Slough Green Site . Somerset . Photo = Joey & Lynnie .